Rugged housing, impressive processing power and simple operation – the industrial PC supports dimensional measurements in the production process. 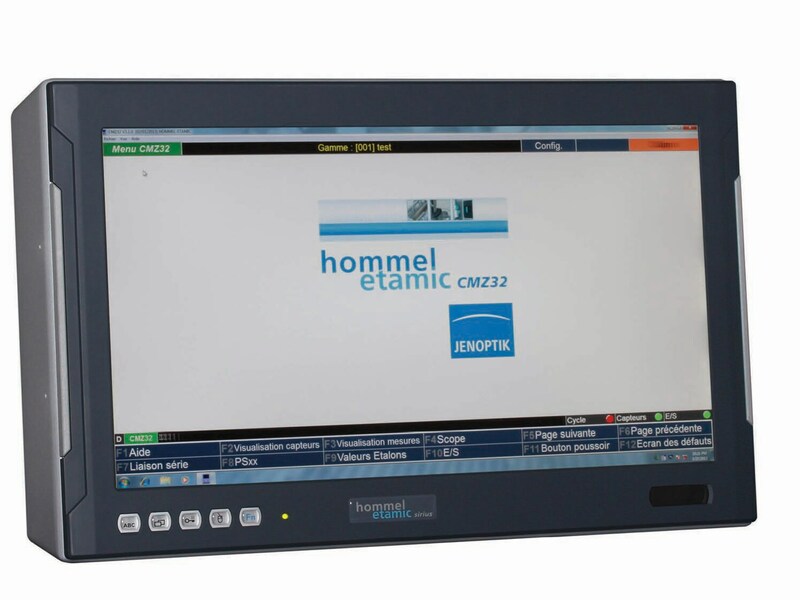 You can use the sirius industrial PC in complex gauge fixtures and measuring machines. It has been designed specifically for applications in tough production environments. You can use the measuring computer as a free-standing device, with the fully enclosed housing offering complete resistance against dirt and vibrations. The sophisticated thermal design enables passive cooling without ventilation slits. Alternatively, you can install the unit in a panel. The sirius is the ideal tool for performing demanding dimensional measurements during production, allowing you to closely monitor the production process while ensuring the consistently high quality of your products. 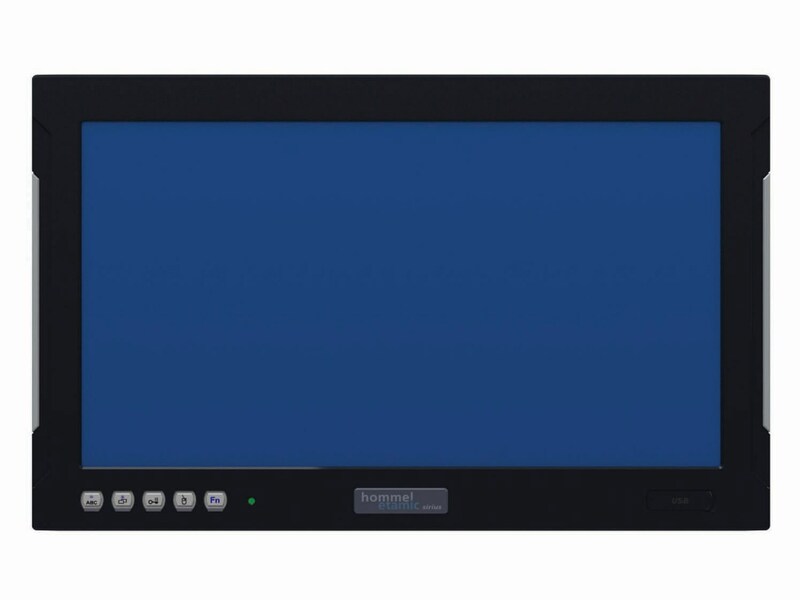 The PC features a robust, widescreen industrial touchscreen, which you use to operate the tried-and-tested CMZ32 dimensional measurement software or the latest TOLARIS premium software. Optional PROFIBUS and CAN bus interfaces are provided for connecting the machine controller. The PS100 and PS50 probe satellites from Jenoptik can be connected via Ethernet interfaces. The probe satellites are ideal for performing dimensional measurements during production, final inspection and in the measuring lab. Contact us for more information. Extremely durable: Robust aluminum housing protects free-standing devices against dirt and vibration. 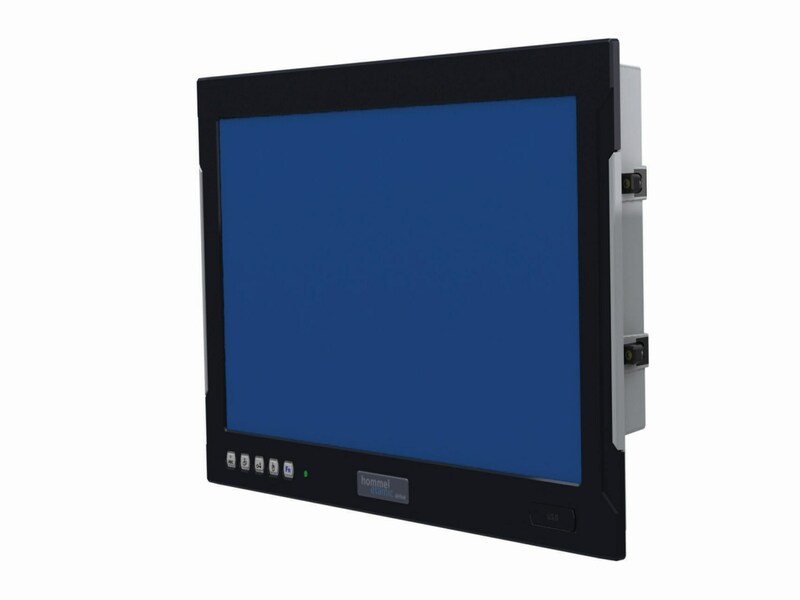 Simple operation: Quick and easy operation of the industrial PC via a resistive, pressure-sensitive touchscreen. 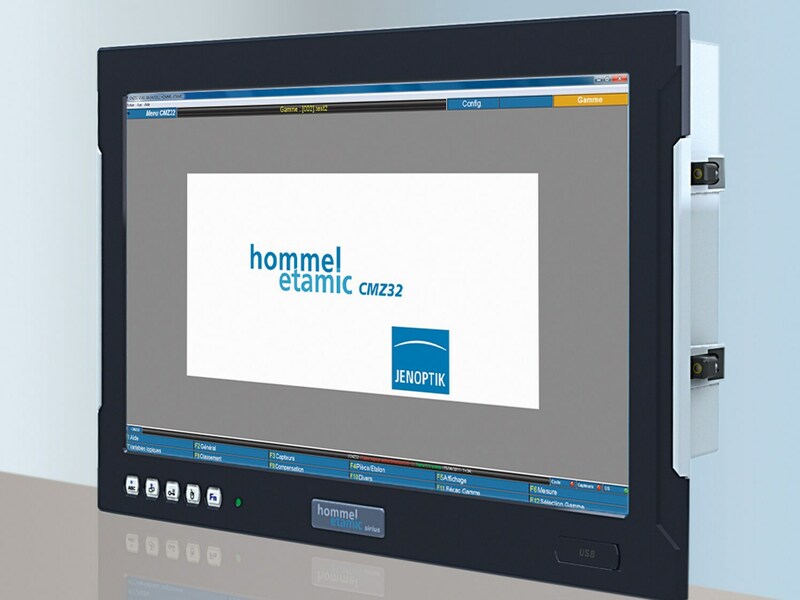 Proven software: Reliable dimensional measurement software CMZ32 or TOLARIS premium for performing complex measuring and control tasks. Individual adaptation: Additional peripheral devices can be connected via USB.